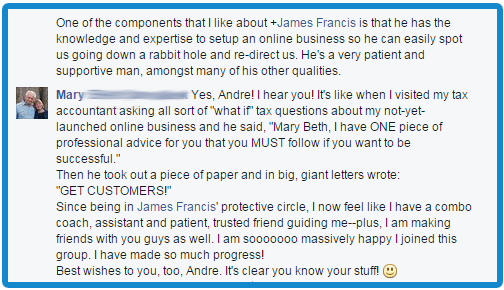 "I'll PERSONALLY Coach You In Your Business To Make A Guaranteed $10,000 NET Profit - Or Get DOUBLE Your Money Back!" 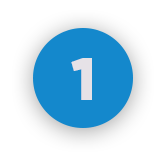 A few years ago, my loyal subscribers were begging me to open a one-on-one coaching program to help them start and grow their online businesses to make their first $10,000 in NET profit. So I did - for a very small number of people. 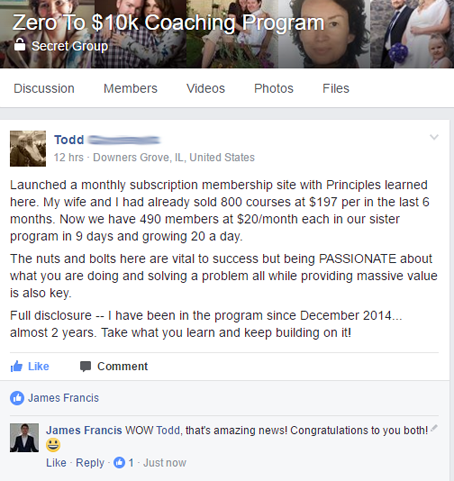 The "Zero To $10k Coaching Program" was born. Fast forward a few months, and the strategies I revealed to them led to a ton of success stories from people all over the world who left the overwhelm and frustration behind and changed their lives for the better. But now, I'm looking for a few more testimonials for my coaching to help me reach more people in 2017 and beyond. If you're truly serious about finally having a succesful online business selling digital products or services without the hassle, I will personally coach you and walk you through every step UNTIL you make $10,000 in sales - and I won't stop coaching you until you do. Whether it's one month or six months - the risk is all on me to deliver the goods. And if for any reason you implement all the steps in the program with my help but you don't make a $10,000 profit from your online business, I'll immediately send you DOUBLE your investment back - and you get to keep everything we've set up together. But if you DO enjoy the coaching and feel like you want to give something back for the results you've achieved from us working together, it'd be great if you could give me a short testimonial of how things went for you. 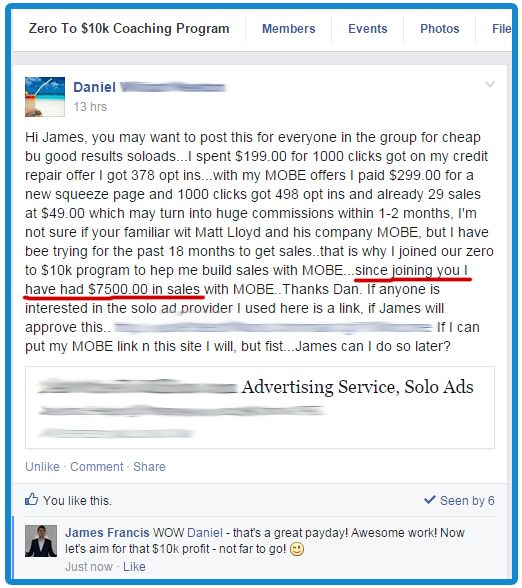 Where you are right now in your online business. Your goals & aspirations for your online business. If we can help you and if the coaching program is a good fit for you. However, we have to be very picky with who we let in, as it takes a lot of my time and effort to coach somebody one-on-one to get incredible results, so I can't do it for everyone. That's why we ONLY work with 5 people every 6 months who are fully committed to taking action and actually following through with their goals. First, we'll focus on choosing a niche for your online business which actually contains buyers and is profitable in the long-term. Next, we'll develop your compelling marketing "hook" for your niche and create some valuable free content around it. This content will establish yourself as an authority figure to your market (even if you're a complete beginner) and allow you to build a list of loyal customers who know, like and trust you. After you've created your free content, we'll create a sales funnel which guides people from knowing nothing about you whatsoever to joining your email list and buying from you (which can be either an affiliate offer or your own offer) time and time again - while actually helping your prospects in the process. 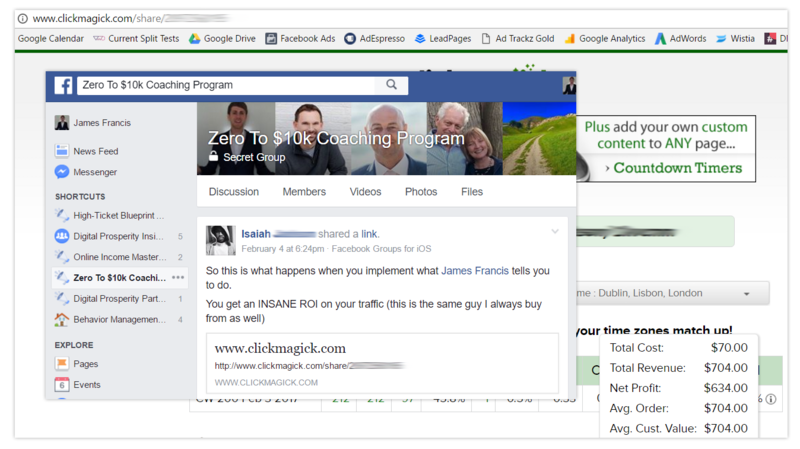 Then we'll focus on getting high-quality traffic from Facebook Ads and Solo Ads that actually buys what you have to offer as a result of going through your newly-built sales funnel. ... And everything in-between which will scale your business to the guaranteed $10,000 profit. We'll meet up once per week with the other members in a secret online meeting room, where I reveal what's been working well for me since our last meeting, then answer all the questions you and the other members have. 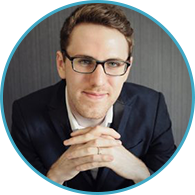 Plus, you'll also get direct access to me personally in a secret community, where you can ask me as many questions as you like, or even ask me to review what you've set up so far to make sure it's been done correctly. 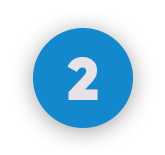 This way, you not only have the steps to achieve your goals, but also the accountability and support to keep you on the right track, too. "What he teaches WORKS! 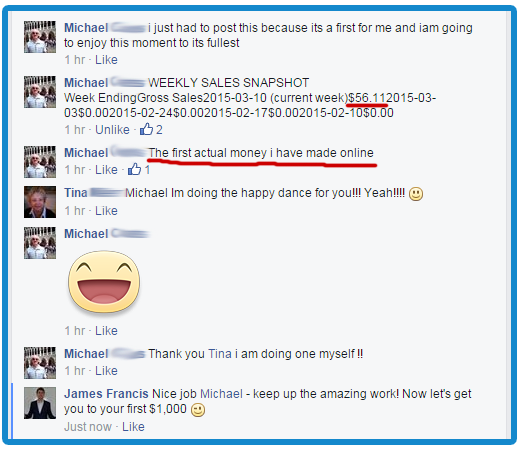 I'm getting consistent results in my business!" 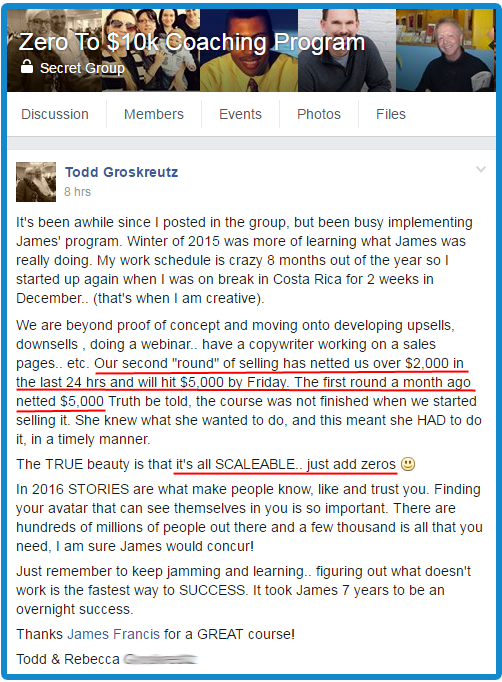 ... Now we have 490 members at $20 per month in 9 days and growing 20 a day. ... I've sold my first 7 original products online! 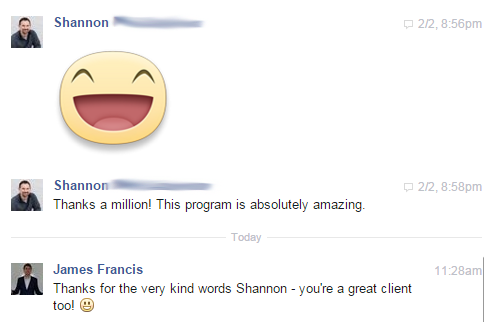 * The truth is, these testimonials don't matter. The only thing that DOES matter is your commitment to achieving your goals. The system is proven to work time and time again, so the only other part of the equation is you. If you'd like to be where these members are, you should apply NOW before the few remaining spots sell out again. 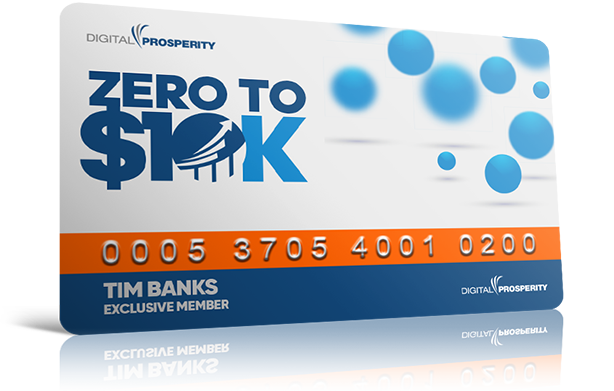 Because the places in this program are so limited, this coaching program is NOT free and it will require an upfront investment - but it will be only a small fraction of the $10k you are legally guaranteed to earn when working with me. Physically don't have two pennies to rub together. Aren't prepared to make an investment in your own results. Prefer to make excuses for your problems instead of finding solutions. Want to escape your current situation RIGHT NOW and start making a guaranteed $10,000 profit (guaranteed with a legally binding contract). Are willing to spend 3+ hours per week on implementing my proven-to-work steps. Accept that people who take action quickly also get RESULTS quickly. When you click on the "apply" button, you see the Zero To $10k Coaching Program application form. The application process is completely free. It has a few basic questions we'd like you to answer, so we can get to know you a little better. If your application is approved, one of my friendly assistants - either Mia or Jude - will call you within 72 hours at the time you wrote in the applicaton form. 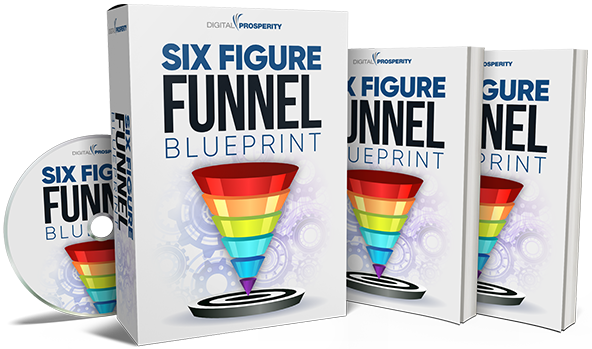 Plus as a way to sweeten the deal for you, I'll give you my Six Figure Funnel Blueprint just to say "thanks!" for applying. You'll get to see my sales funnel process which makes between $50k - $80k per month in my own business, and has made over 7 figures in sales for my coaching clients. If you're accepted into the program, you will become an official member and we can get to work on growing your online business. So apply using the form or miss out. It's your decision. © Digital Prosperity 2019. All Rights Reserved.